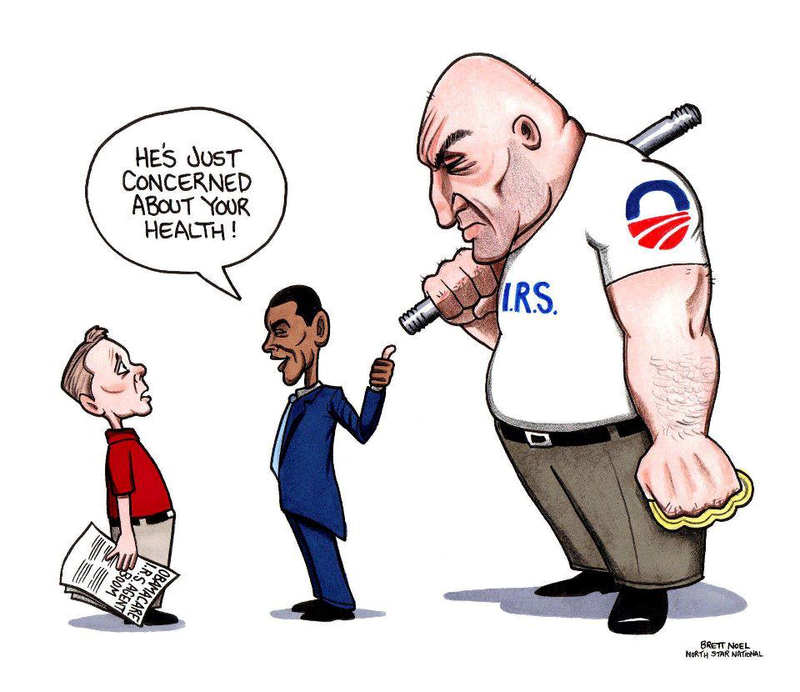 Tax experts and preparers have, over the past several months, warned that the tax filing season would be challenging and hectic due to ObamaCare, largely due to confusion over the subsidies. It appears that many, if not most, enrollees don't know that they have to update their income information whenever it changes to ensure that the subsidies they receive remain accurate. CNN reports that Jackson Hewitt, one of the largest tax preparation firms in the United States, estimates that 53 percent of clients who received premium assistance to pay for their ObamaCare health plans will have to pay back at least part of the subsidies due to changes in their incomes. Erica Cherington, who lives in Newark, New Jersey, for example, was on the hook for only $89 each month of her $373 ObamaCare plan. But because she got a higher paying job and didn't update her income, she'll have to pay back $600 of her subsidy to the IRS. She's also seen her premiums nearly double, to $156 each month. "It's not really affordable," Cherington told CNN. "I don't know if I'll be able to keep it." Others, like Janice Riddle, will have to repay everything. Riddle, a California resident, was unemployed when she purchased a $470 health plan through the state's exchange in 2013, during the first ObamaCare open enrollment period. Her plan was heavily subsidized, requiring her to pay just $1 per month. She got a job but kept her coverage -- which she says she never used -- because her new employer didn't offer benefits. Unfortunately, she didn't update her income levels, and she has had to dip into her savings to pay back the full subsidy to the IRS. "I was blindsided that the subsidy has to be paid back," Riddle explained to CNN. "I'm in shock...but I have no choice. Do I want to argue with the IRS or the Obama administration?" This is, of course, how many Americans feel when they have to deal with the IRS -- even when it's an activity as theoretically "simple" as filing taxes -- but it's a sentiment that will be shared more often after this tax season. For some, like Cherington and Riddle, ObamaCare has turned filing taxes into what is, ostensibly, an audit.